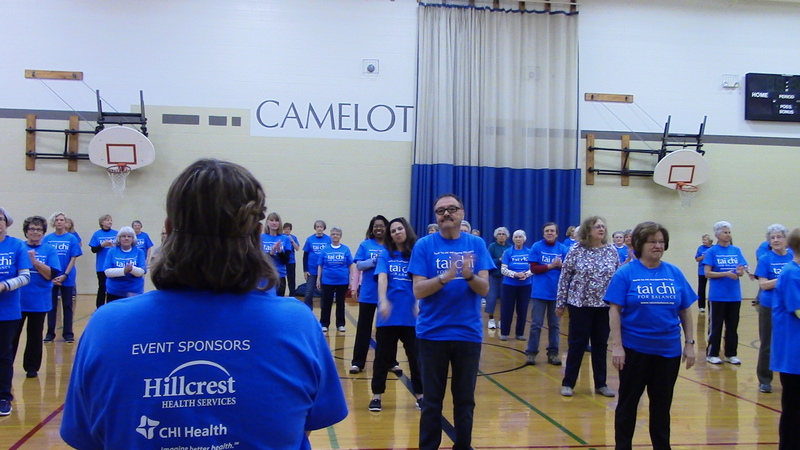 World Tai Chi and Qigong Day 2017! The next training for new instructors will be on Saturdays from 9:00am-4:30pm on September 14th, October 12 and November 9, 2019. Check back in June for our application if you are interested. 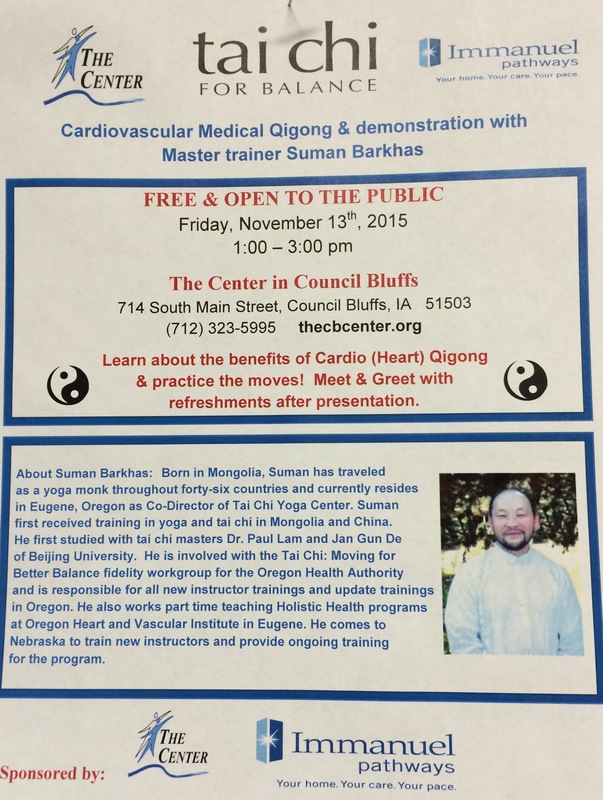 If you have any questions call Chris at 402-393-6911, extension 166 or email ccj@taichibalance.org. Thanks! 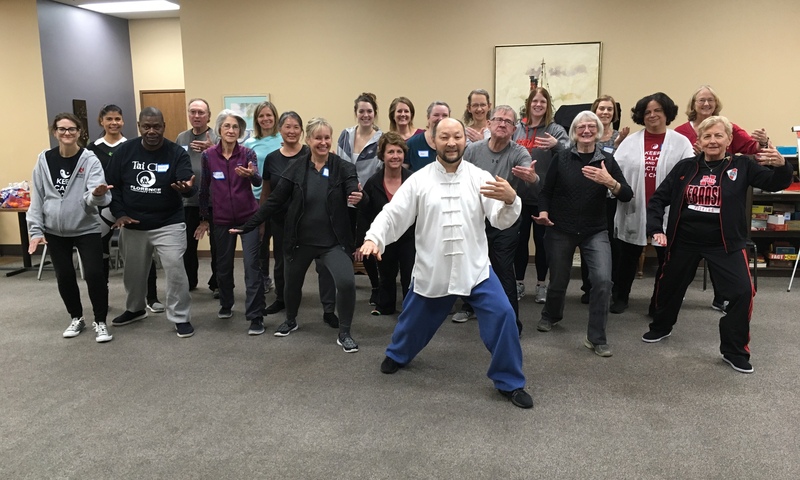 Welcome to our new Tai Chi instructors! 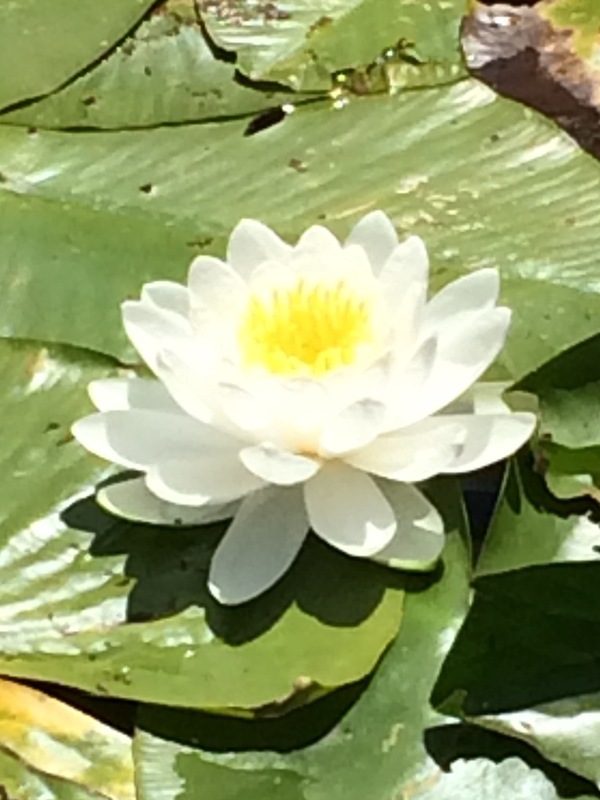 Join us every Saturday from 12:00-12:45pm. My Studio (above Ideal Hardware) at 3909 Cuming. Free will donation with rotating instructors. 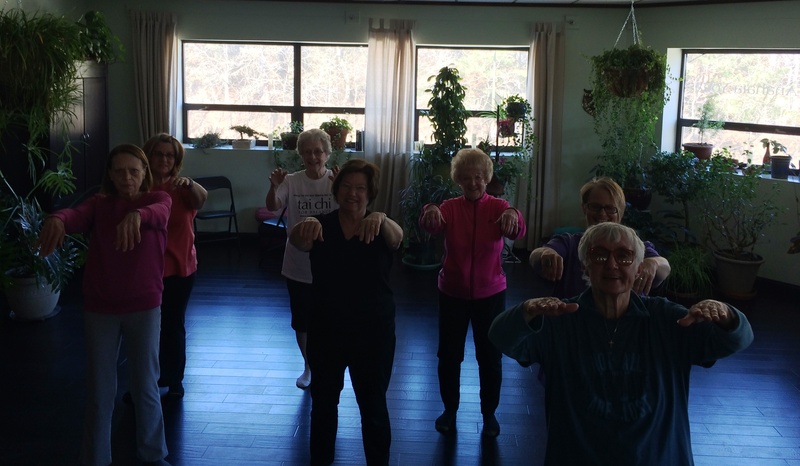 Try Tai Chi and Qigong at MyStudio!